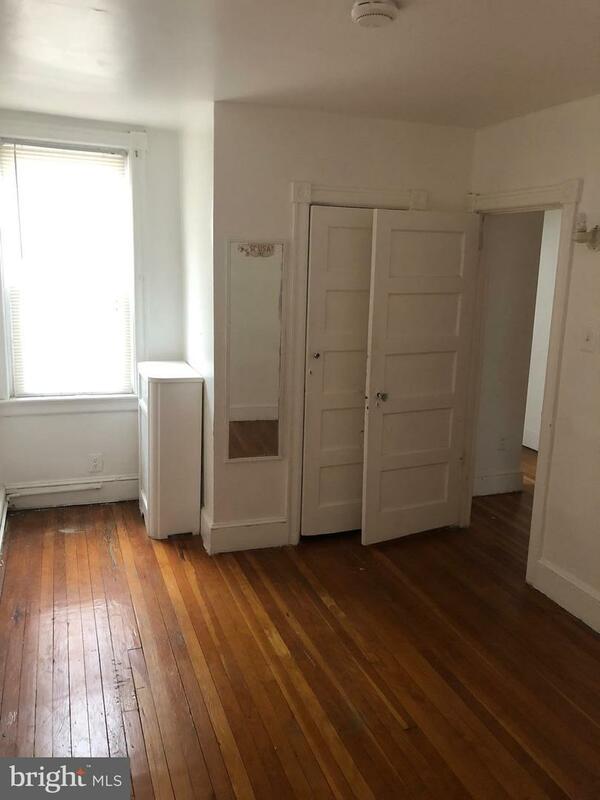 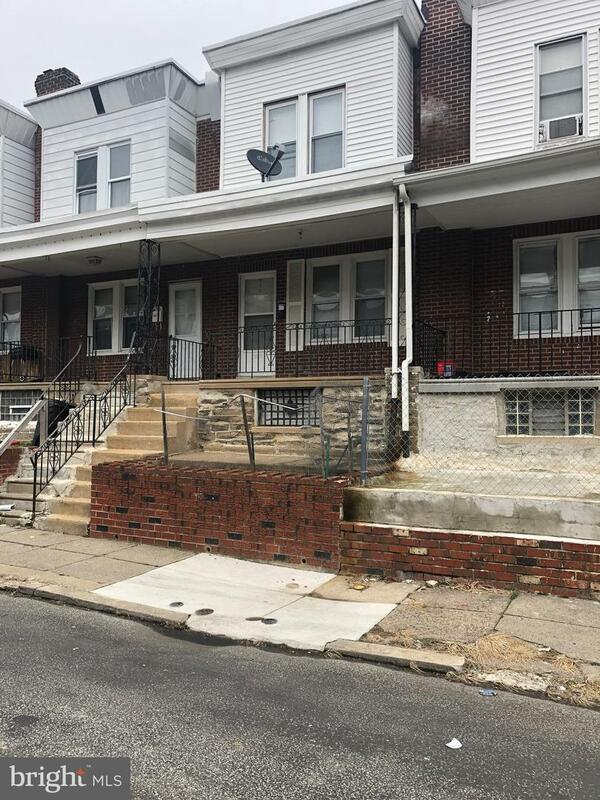 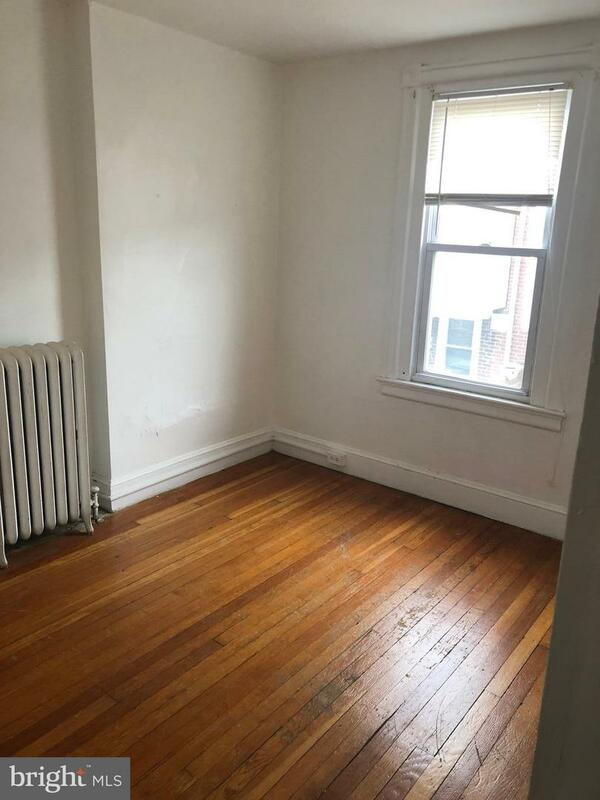 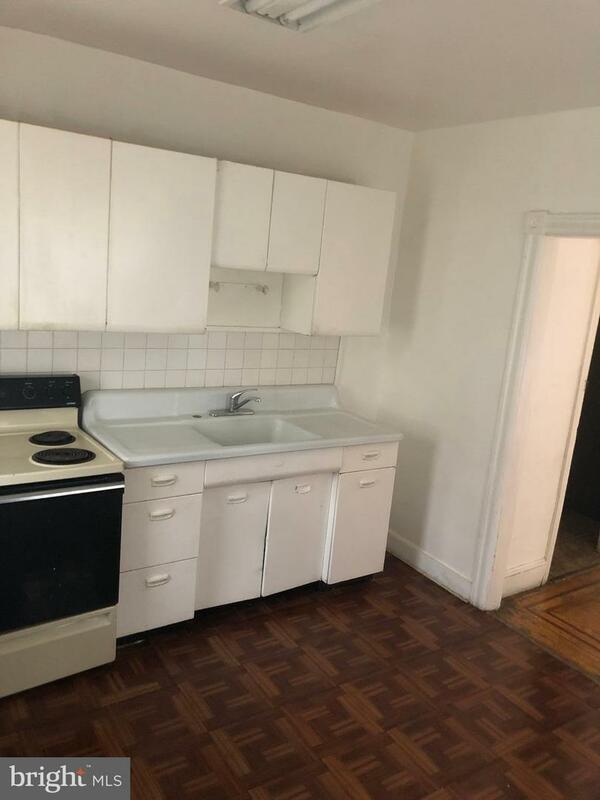 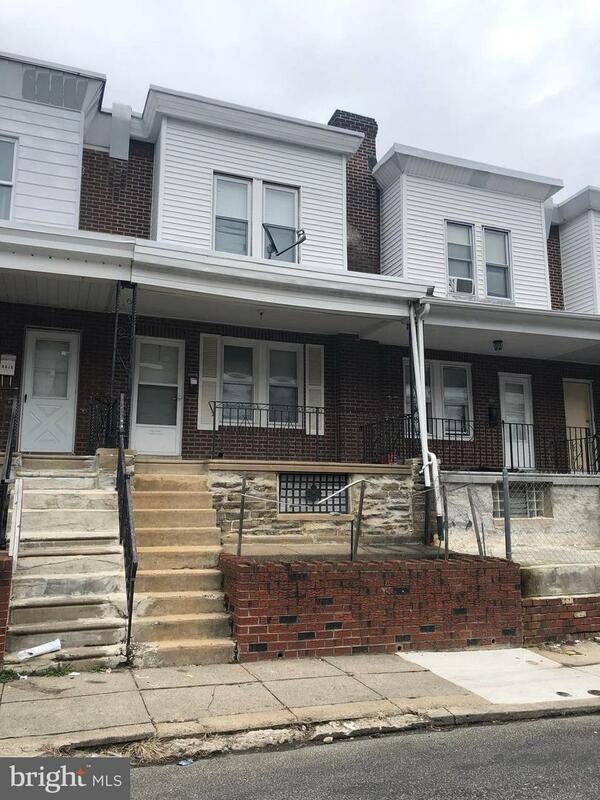 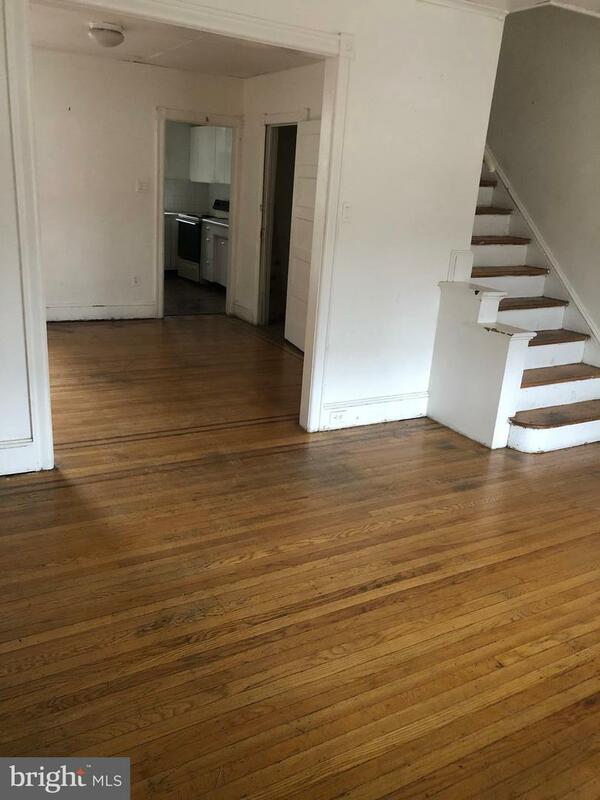 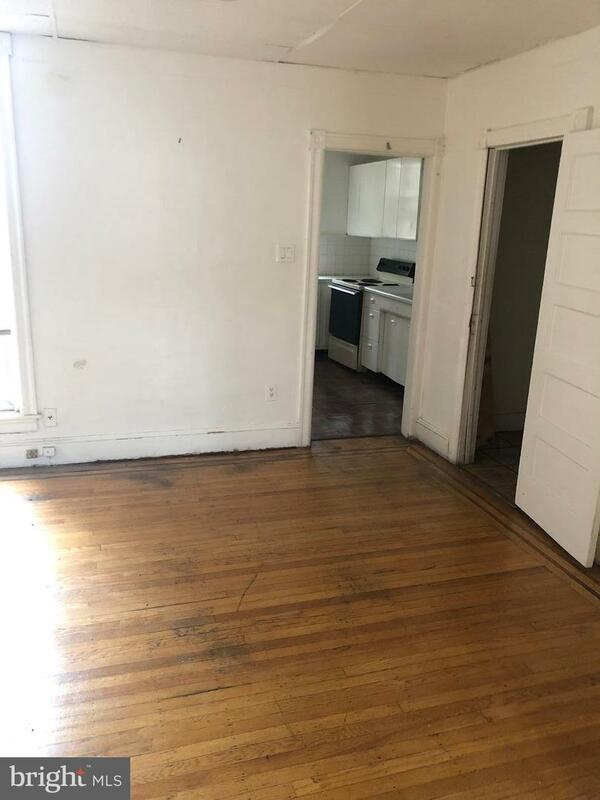 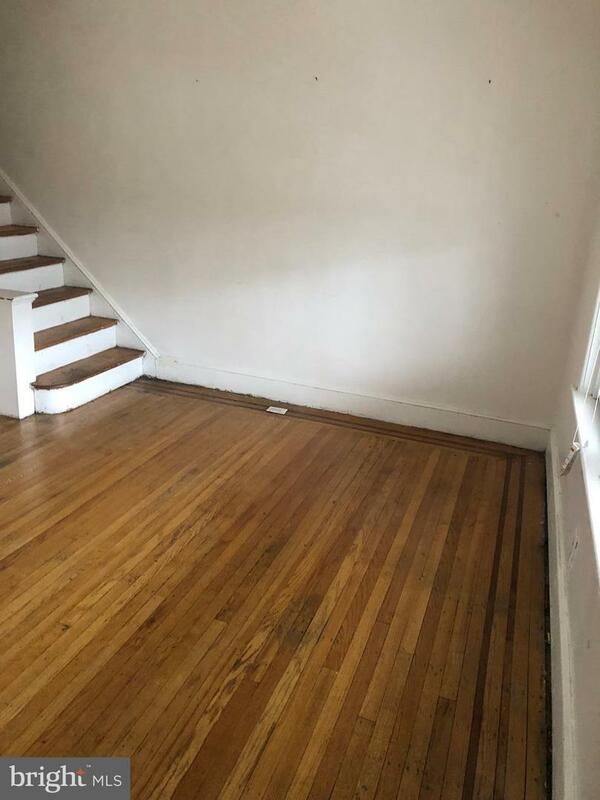 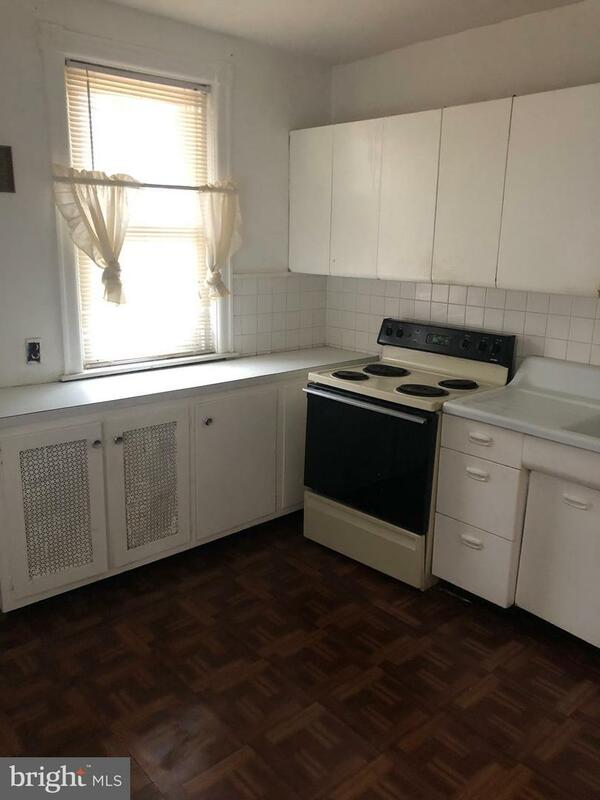 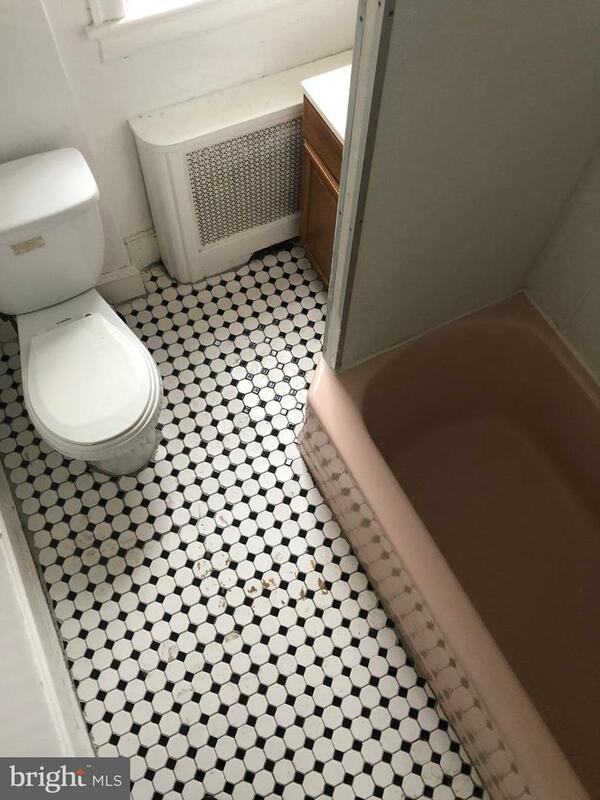 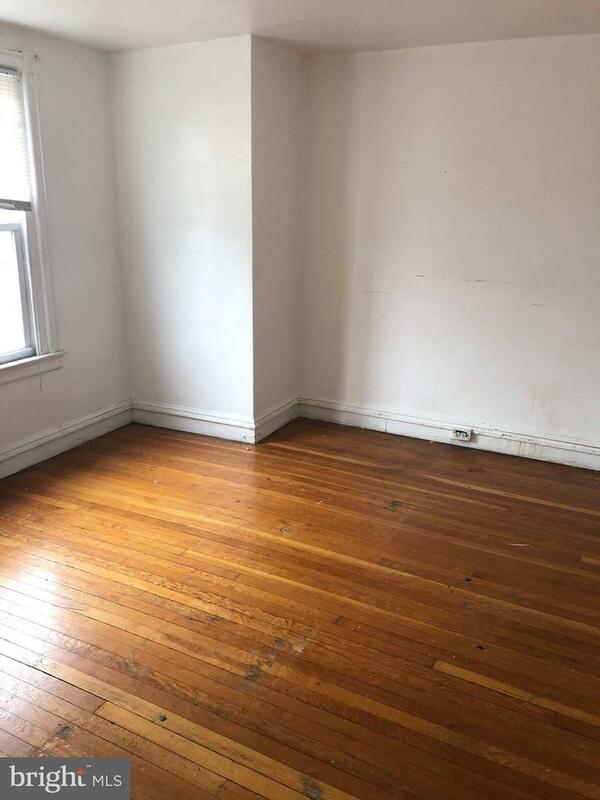 Spacious rooms, hardwood floor throughout, original charm in this 3 bedroom 1 bath home with attached off street garage parking. 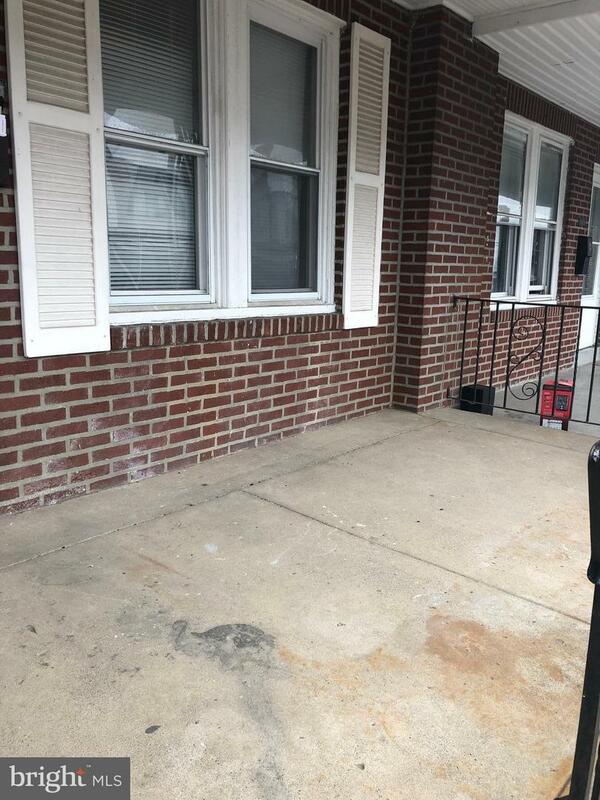 Spend time relaxing on the rocking chair front porch. 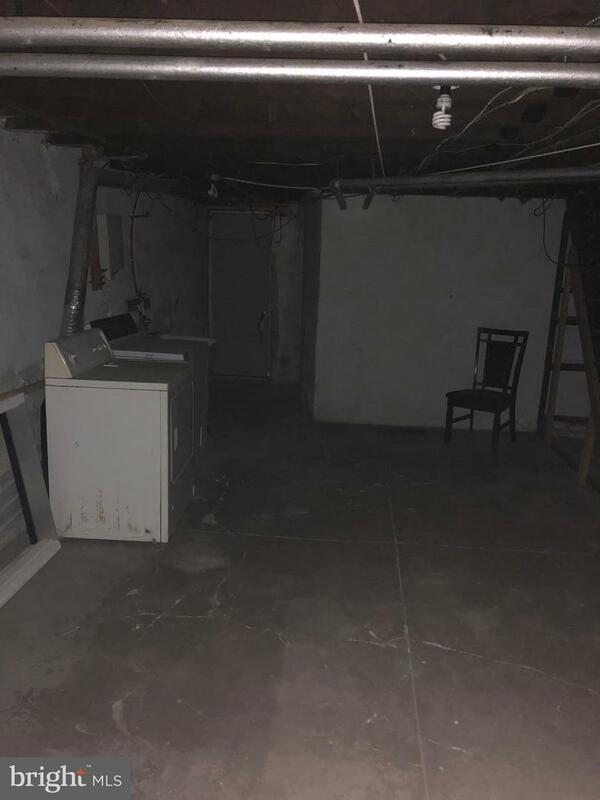 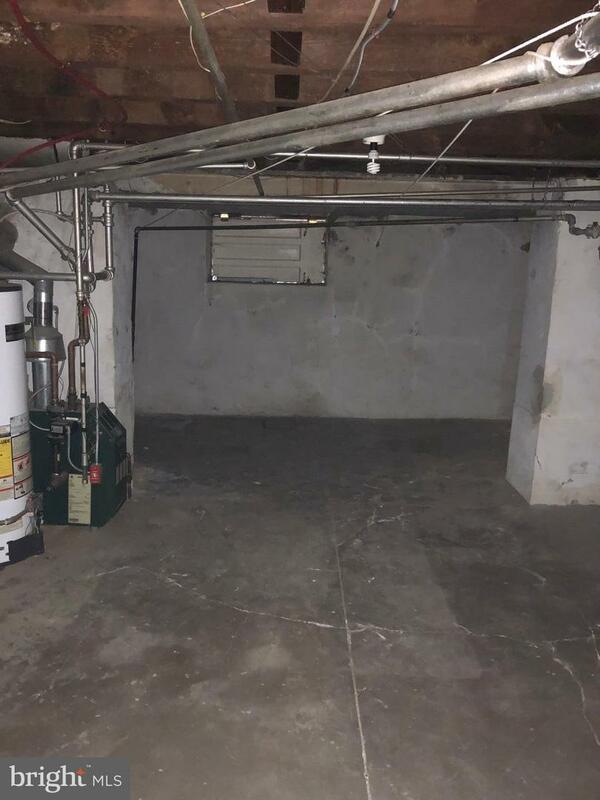 Full unfinished basement great for storage and laundry area. 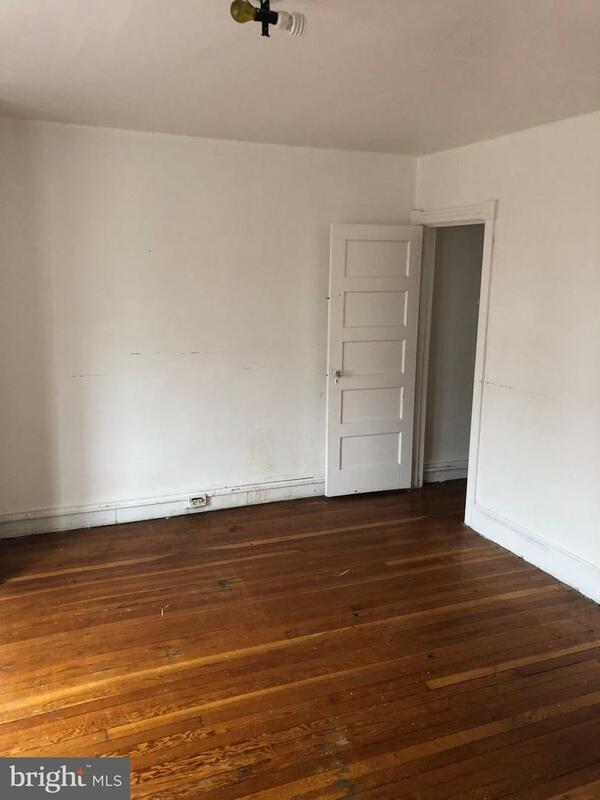 Perfect starter home or for investors.